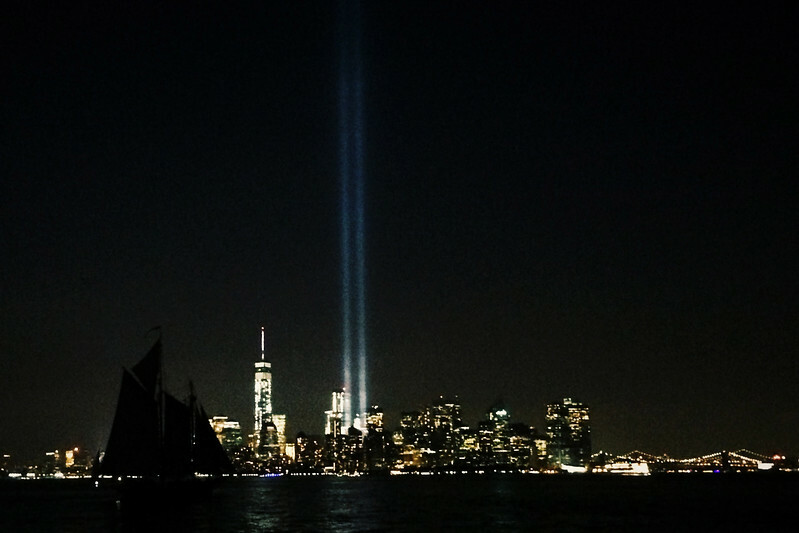 September 11 This entry was written by Jeff Lee, posted at 12:56 am, filed under random photo and tagged 9/11, hudson river, iphone, never forget, One World Trade Center, September 11. Bookmark the permalink. Follow any comments here with the RSS feed for this post. Post a comment or leave a trackback: Trackback URL. Not soÂ creativelyÂ titled, but this is (so far) my favorite of the backlit “series”. Las Vegas, Nevada.